Golf Skate Caddy™ is a unique and innovative personal golf transport device that allows users to “surf” all types of terrain. While GSC™ increases course appeal and speeds up play, it’s also gentle on turf and a blast to ride. 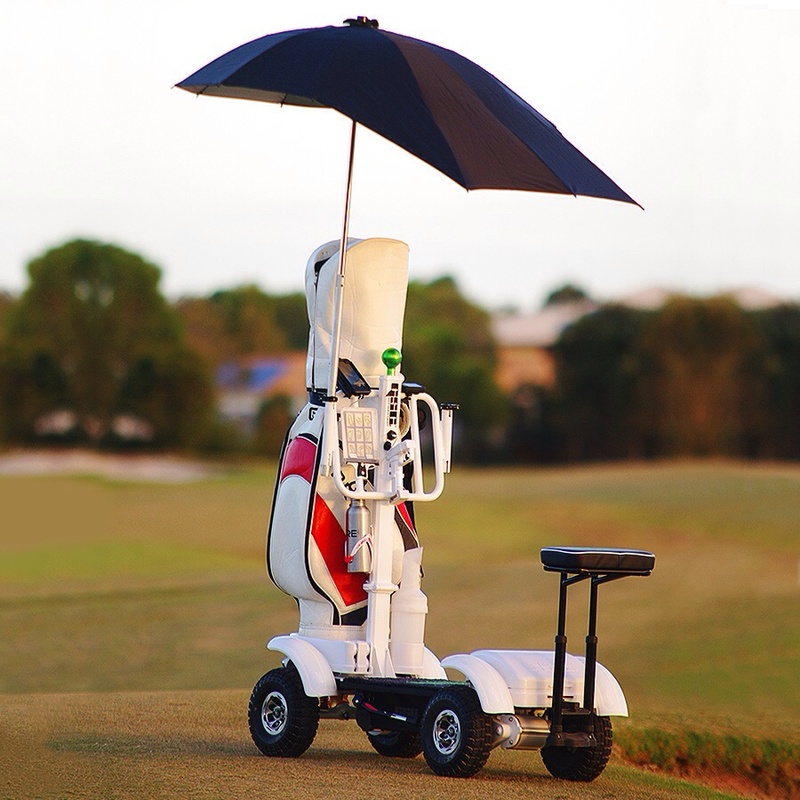 When it comes to keeping muscles loose and agile throughout the game, riding a Golf Skate Caddy™ has a distinct advantage over sitting in a golf cart. While it’s an excellent core-strengthening exercise, riding GSC™ also keeps golfers’ backs and legs warmed up and ready for their next shot. Players enjoy the higher fitness levels and lower golf scores associated with walking, while traveling the direct flight path of their ball. 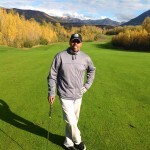 As time-poor golfers often struggle just to fit a round into their hectic schedules, this state-of-the-art equipment can cut their rate of play nearly in half. Golf Skate Caddy™ not only provides golfers with a fun way to stay fresh and fit on the fairways, it’s also revolutionizing the game as we know it.